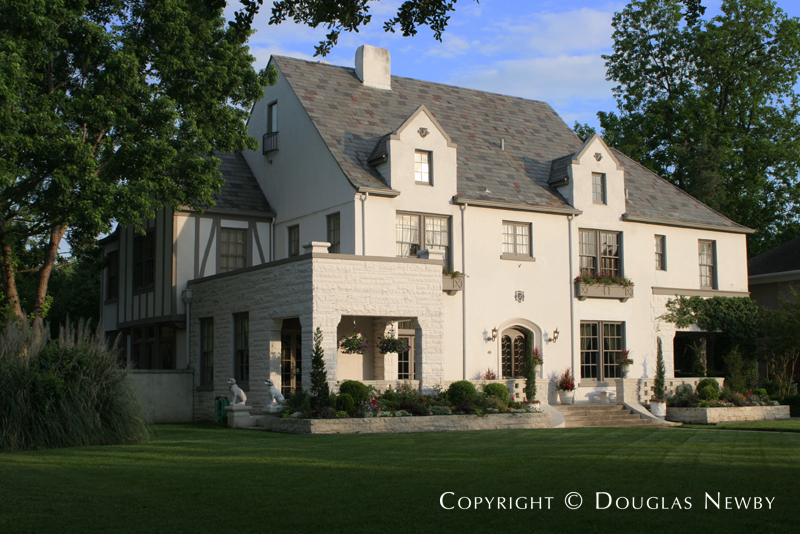 Munger Place, which now comprises the Munger Place Historic District and Swiss Avenue Historic District, was created in 1905 as the finest residence park in the southland. Deed restrictions, uniform setbacks, and the best architects created a neighborhood that is increasingly attractive over 100 years later. 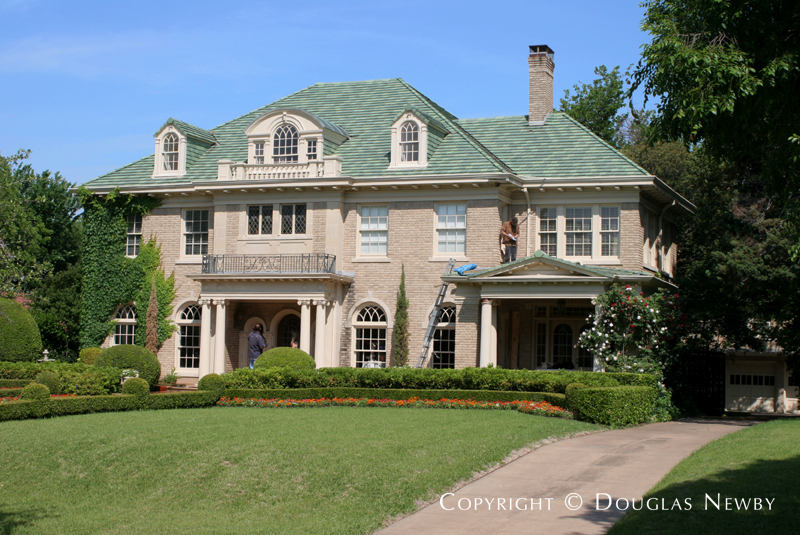 Munger Place was the first planned development in Dallas designed for the prestigious families of Dallas. Munger Place is the origin of my work as a realtor. Are You a Munger Place or a Swiss Avenue Homeowner? If you are considering selling your Munger Place or Swiss Avenue home, we will bring you the best results as we best understand your home and the potential buyers. Call me to see if I should represent you in selling your home. Munger Place is the finest resident park in the entire southland. 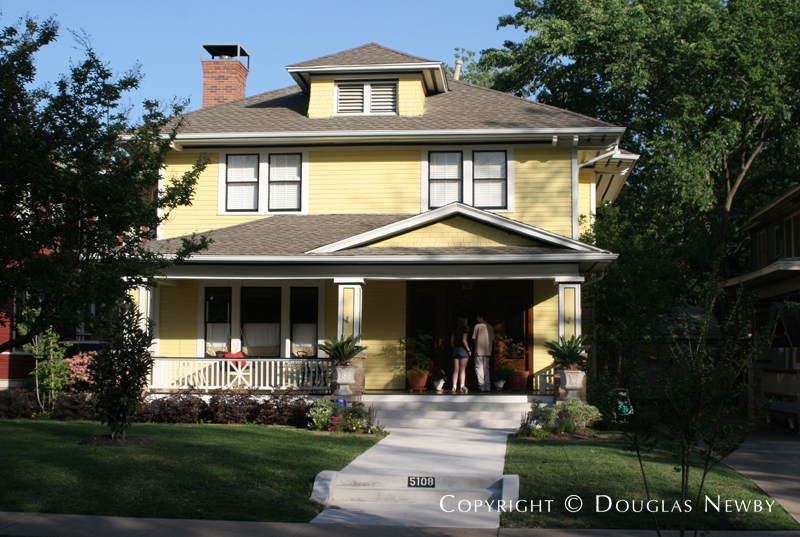 Munger Place Addition is one of the featured neighborhoods found in the Dallas area. 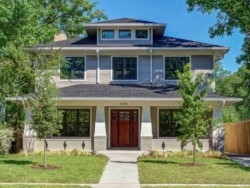 Munger Place Addition is made up of two smaller neighborhoods inside Old East Dallas. Click on the map and discover each specific neighborhood as you explore this area. 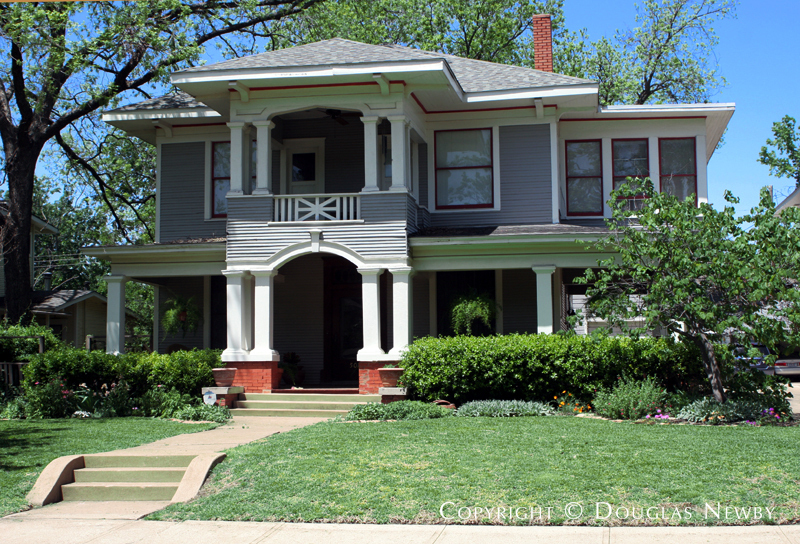 It is my belief the re-zoning of Old East Dallas, conducted under your direction when you were chair of the Physical Development Committee of the East Dallas Design Committee (EDDC) was one of the most significant things in the preservation of our part of town. It is hard for me to imagine anyone but you having had the time, energy and drive that monumental effort required.